Don’t be shy. 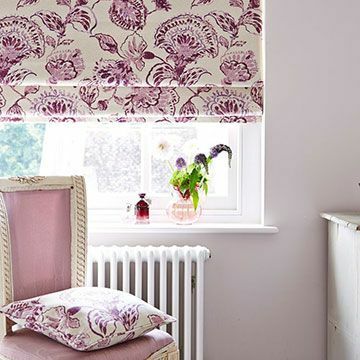 Think pink Roman blinds for your home and get a look that’s sure to catch the eye. 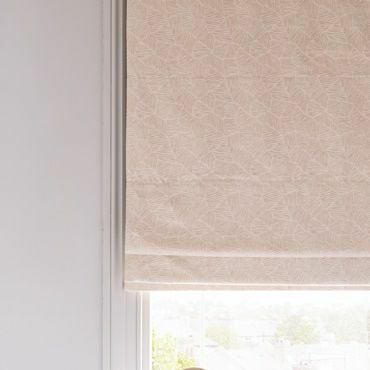 From subtle to electric shades, our pink Roman blinds range features designs for all interiors. Take a peek at the collection and see for yourself. Looking for a simple style? Then pink Roman blinds could be for you. Consider our plain fuchsia, cranberry and poppy choices for your home. Or how about pastel shades, which are the latest on-trend look for the season. You’ll also find delicate designs and statement prints in our collection. But if florals aren’t your thing, then check out our pink Roman blinds in stripes and geometrics. And keep in mind our specialist finishes as you browse our range. All our Roman blinds can be fitted with blackout and thermal linings. Picking the perfect pink Roman blinds is easy. Or at least, it is with Hillarys. Book an in-home appointment and you’ll find out what we mean. One of our advisors will come to you, with all our pink Roman blinds. So you can browse the collection in your own home, giving you a great chance to see what styles work with your décor. Your advisor will be on hand to help. If you’ve a style query or a practical question, simply ask and your advisor will answer. 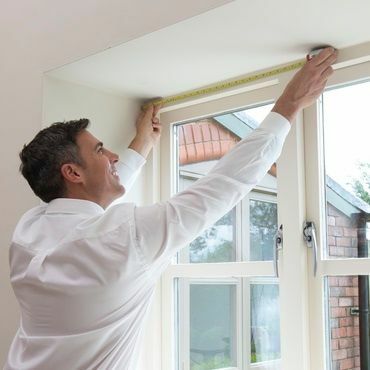 What’s more, your advisor will measure your window and give you a no-obligation quote to consider.